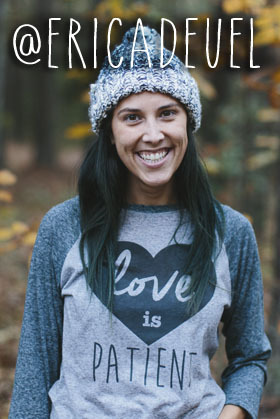 Craft Show coming in TWO weeks!! All the details are still getting worked out…but mark your calendars!!! 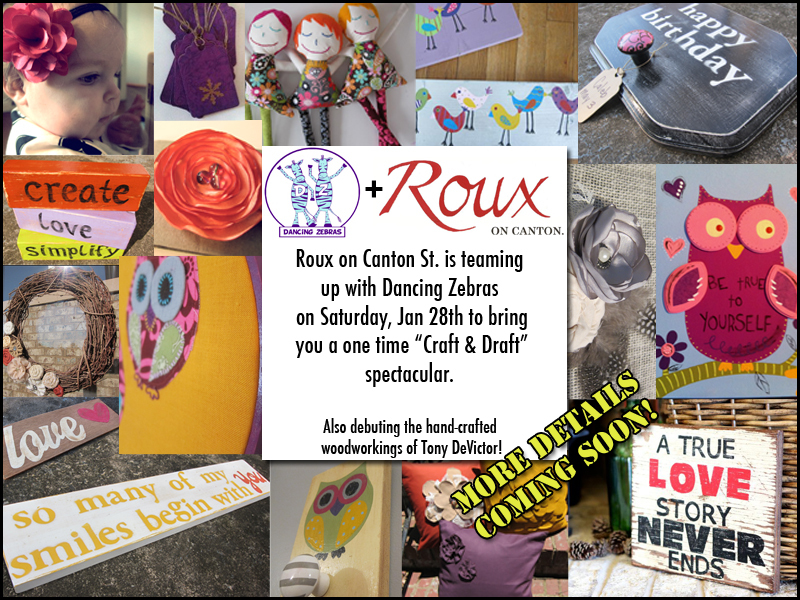 My craft business, Dancing Zebras, is going to be featured at Roux on Canton Street in Roswell on January 28! Come have some amazing food and check out my goods!